A man observed two well-dressed women having dinner in a restaurant. A cake was brought to their table, and because they were obviously celebrating a special occasion, he went over to offer his best wishes. “What is the special occasion?” he inquired. “It’s my son’s second birthday,” said the younger woman. “Well, where is your son?” asked the man. Unfortunately, that is how much of our world celebrates the Christmas season — missing the presence of the One who is the source of peace and joy, and Who is the very reason for the holiday. Too often, we become close with people who seem to enjoy being in our presence, only to find out later that they only want something from us. But Jesus is unselfish in His closeness to us, and His concern for us is abundant. When Jesus comes in, a new miraculous, supernatural, wonderful dimension comes upon your life. As we celebrate this Season of Christmas, let us start now and invite the presence of the One we celebrate — the One the prophet Isaiah referred to as Wonderful — to be the focus of all we do. Let’s be sure to invite the guest of honor into the festivities, lest we lose the true meaning amidst the gifts, the tinsel, and the lights. The group Cloverton recently performed a Christmas version of the popular Leonard Cohen song, Hallelujah. I invite you to listen to it, and let it’s beauty and truth resonate in your heart this Christmas season. Today’s blog was adapted from book I had the honor of contributing to called The Spirit of Christmas. Other contributors to this delightful collection were John Hagee, Tommy Barnett, James Robison, John Bevere, Creflo Dollar, and Jackie McCullough. 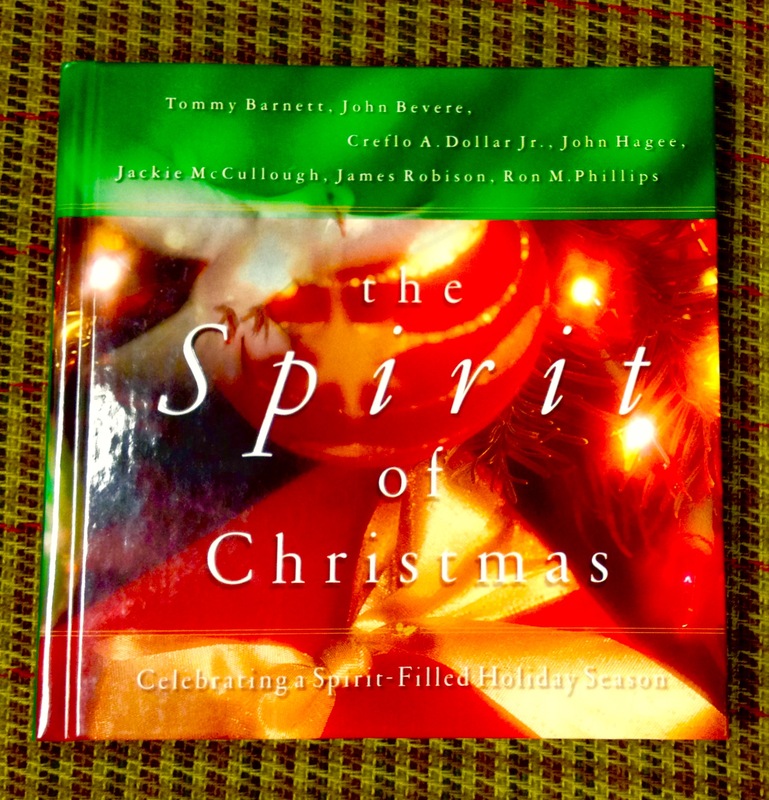 If you would like more information about how you can purchase your own copy of The Spirit of Christmas, please call 1-800-877-6493.